Digital twin refers to a digital replica of physical assets, processes and systems that can be used for various purposes. The digital representation provides both the elements and the dynamics of how an IoT device, equipment, or machine operates and lives throughout its life cycle. 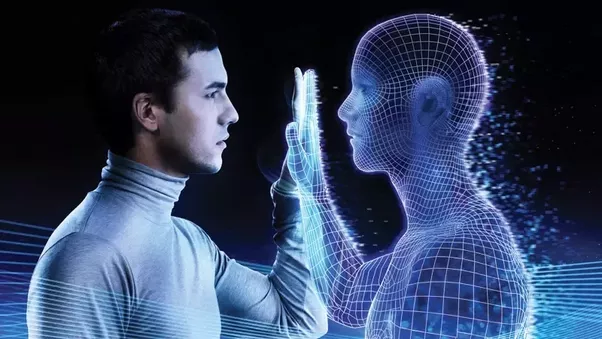 Digital twins integrate artificial intelligence, machine learning and software analytics with data to create living digital simulation models that update and change as their physical counterparts change, it also continuously learns and updates itself from multiple sources to represent its near real-time status, working condition or position. This learning system learns from itself, using sensor data that conveys various aspects of its operating condition; from human experts, such as engineers with deep and relevant industry domain knowledge; from other similar machines; from other similar fleets of machines; and from the larger systems and environment in which it may be a part of. Moreover it integrates historical data from past machine usage to factor into its digital model. A digital twin also can be used for monitoring, diagnostics and prognostics to optimize asset performance and utilization. This may seem obvious, but businesses place a high value on being able to avoid costly breaks or errors. Digital twins enable teams to explore innumerable possibilities so they can deliver, with a higher level of confidence, a recommendation around the longevity or reliability of an asset. 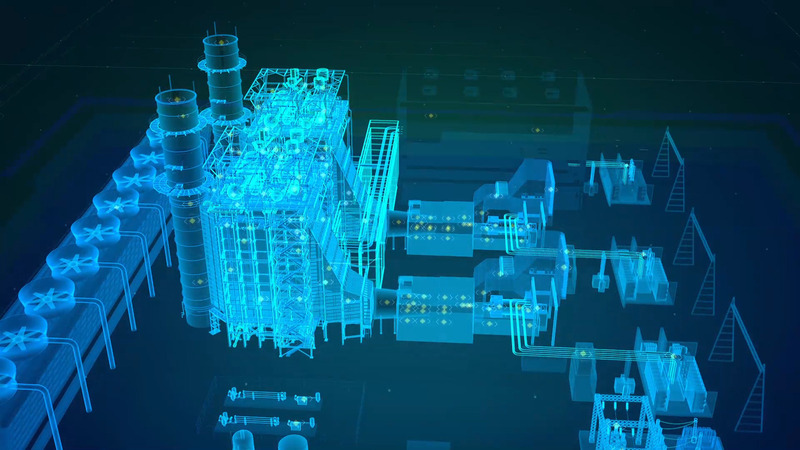 Businesses that needs to improve uptime and increase production can leverage digital twins to do so more quickly. Digital twins because it helps avoid mistakes and identify success early, are therefore a powerful weapon for minimizing them. Digital twins make it easier for software applications to interact with remote devices, whether to query them for conditions or instruct them to perform certain actions. However, digital twins containing only real-time state information are limited in their utility.